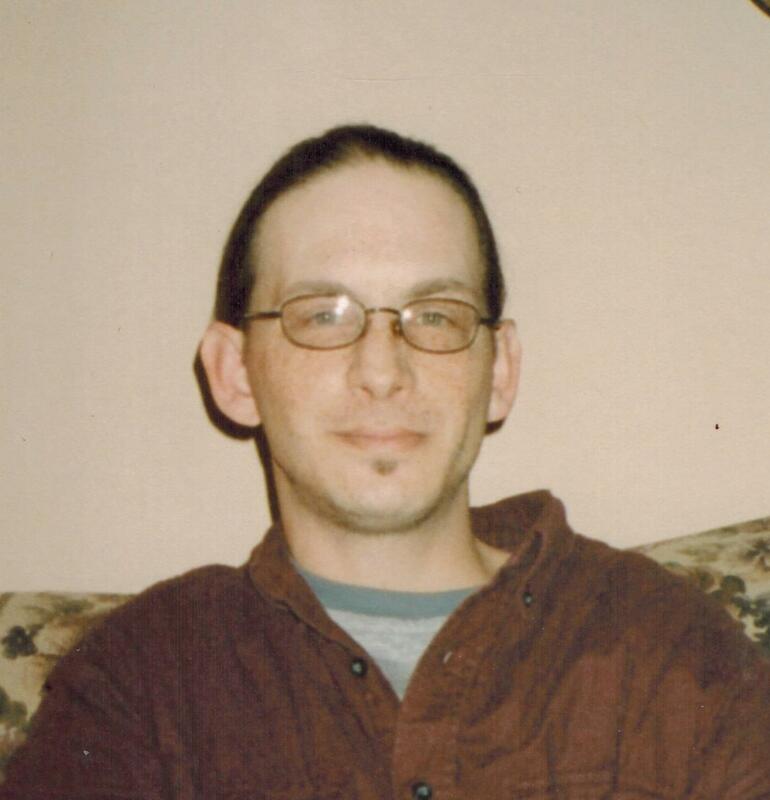 Steven E. Downs, 40, of Dixon, died Wednesday, October 31, 2018, at his home. He was born on February 24, 1978, in Freeport, the son of the late Gary L. Downs and Roberta (Gerdes) Konneck. He was a 1997 graduate of Prophetstown High School. He enjoyed video games, music and walking. Survivors include his mother, Roberta of Tampico; his brothers, Leland (Diane) Downs and Kenny Downs of Rock Falls; one uncle, Alan (Dolores) Downs; four aunts, Karen (Harry) McKnight of Byron, Sharon (the late Jim) Sarles of Stockton, Cheryl Siron of Staunton, VA and Tami (the Rev. Larry) Tyner of Beavercreek, OH; and many nieces, nephews and cousins. He was preceded in death by his father, grandparents and an uncle. Visitation will be Monday, November 5, 2018 from 10:00-11:00 A.M. at the McDonald Funeral Home in Rock Falls. Funeral service will follow at 11:00 A.M. with Reverend Leanne Keate officiating. Burial will be at Lanark Cemetery in Lanark. For online condolences, please visit: www.mcdonaldfuneralhomes.com.